¿Qué Pasa, U.S.A.? Today… 40 Years Later. Sitcom reboots are all the rage these days, but what if you’re looking for something a bit more up close and personal? 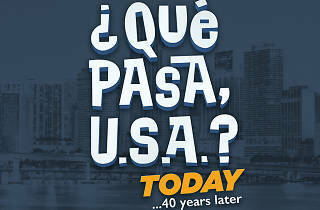 Check out iconic ’80s show ¿Qué Pasa, U.S.A.? 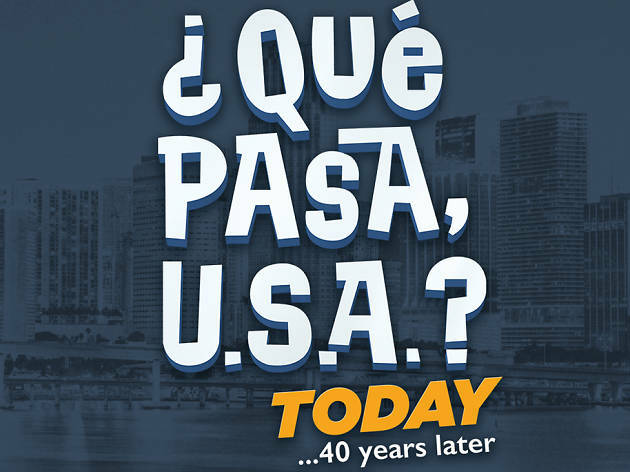 in all its hilarious, Spanglish glory when an updated live version hits the Arsht Center stage.